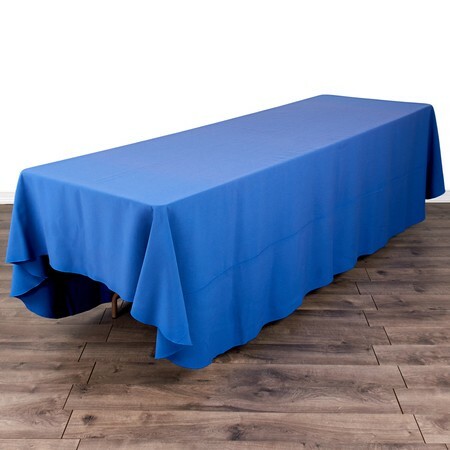 Our most popular banquet table. 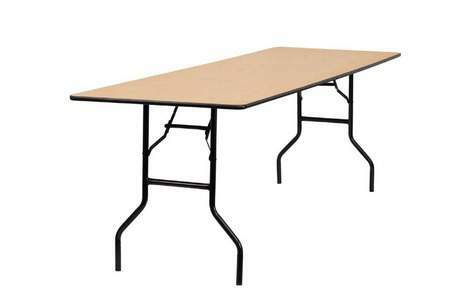 Seats 8-10 guests with a 30" leg height. 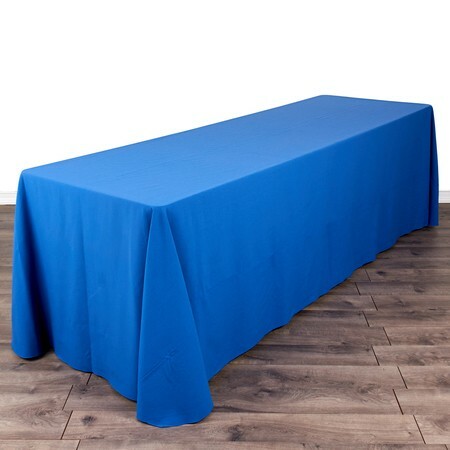 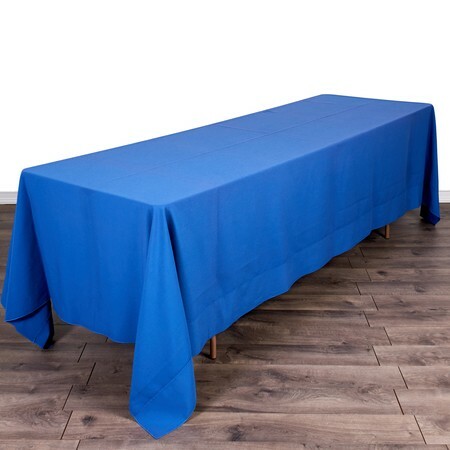 Choose from our beautiful selection of 90" x 156" tablecloths (to the floor) for an elegant touch.